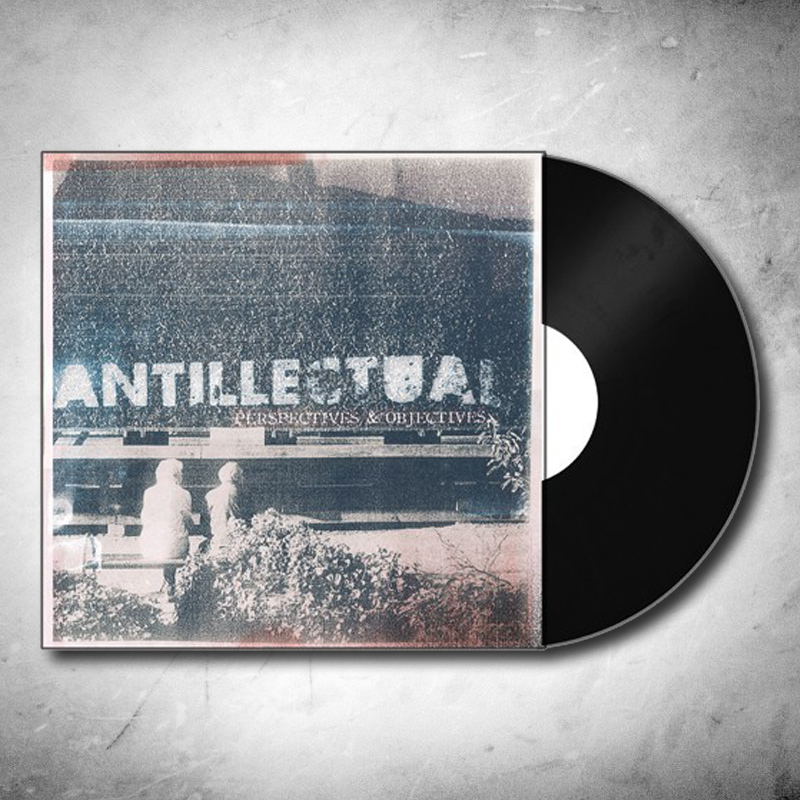 The NEW full length from Netherlandic Punks "Antillectual" is available as a limited 180 gram GATEFOLD import and is pressed on both White and Grey/Black vinyl. Includes INSTANT digital download of album! *PLEASE NOTE: We are only distributing this record in North America and Australia.